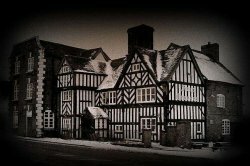 Have you always wondered what it would be like to spend the night in a haunted building on a real ghost hunt? 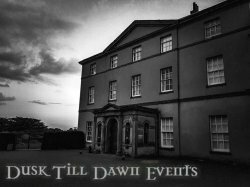 Then why not take the plunge and take part in frightening overnight ghost hunts with Dusk Till Dawn Events. 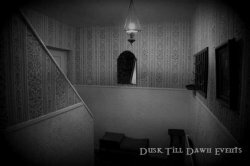 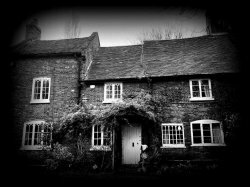 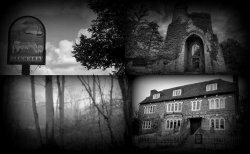 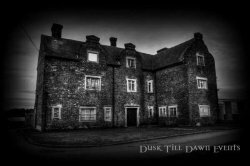 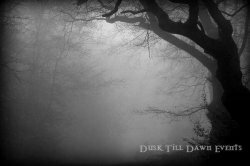 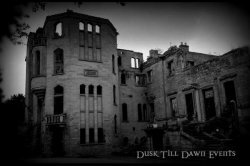 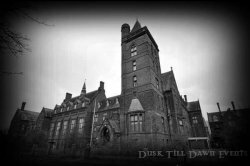 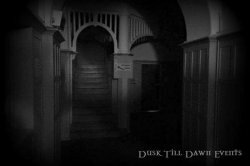 Dusk Till Dawn organise real ghost hunts at some of the UK’s most haunted locations. 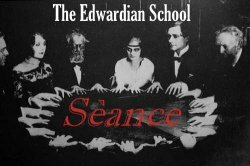 Try your hand at table tipping, glass moving, vigils and real séances alongside our professional Hosts and Paranormal Investigators. 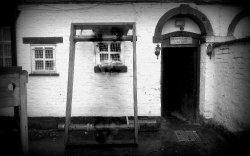 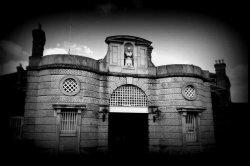 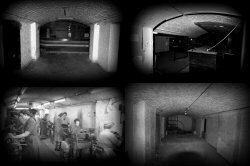 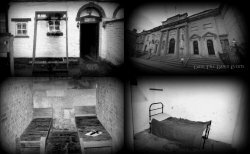 Shrewsbury Prison Ghost Hunt "The Dana"